The NHMQG sewing bees are continuing in 2018! 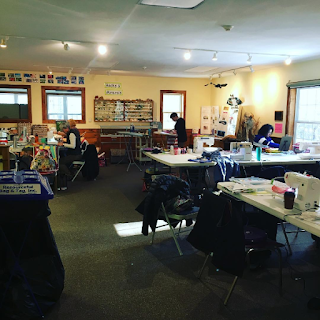 To sign up for the 2018 sewing bees, contact Ellen at edutile (at) comcast (dot) net. The $60 payment is due at the November 14th meeting. There will be a signup sheet at that meeting as well.